In the late 70’s female litigators were as rare as hen’s teeth. Wendy’s first Orlando law firm, Giles, Hedrick and Robinson, went out on a limb in 1979 and hired Wendy as the first female attorney in their litigation department. Broad and Cassel in the 80’s, took a similar leap and hired Brenda as a commercial litigator. 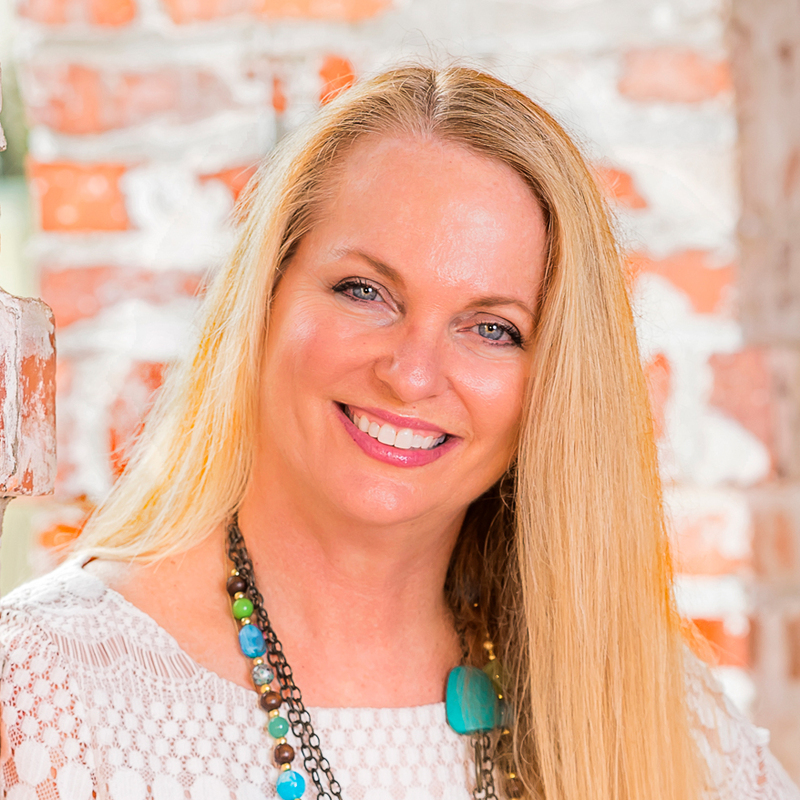 After working in other civil litigation firms, handling family law and Guardian ad Litem work along the way, Wendy and Brenda found themselves practicing together on Park Avenue in downtown Winter Park above Briar Patch Restaurant. 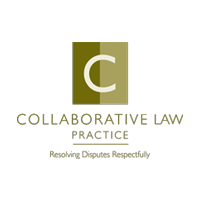 In the mid-90’s they transitioned to practicing almost exclusively in the family law arena, where they believed the work they did mattered more than in any other area of law either had practiced to date. In the 90’s, however, family law was still constrained by fairly rote methods where you created contested pleadings; you also invariably took depositions and operated under court-prescribed trial deadlines, all with the expectation of ending up in front of a judge at some point in the litigation. Throughout the work, Wendy and Brenda had a nagging sense that there had to be a better way. Divorce and the courtroom were a mismatch, often creating polarization and stress, rather than sustainable solutions and a way forward. 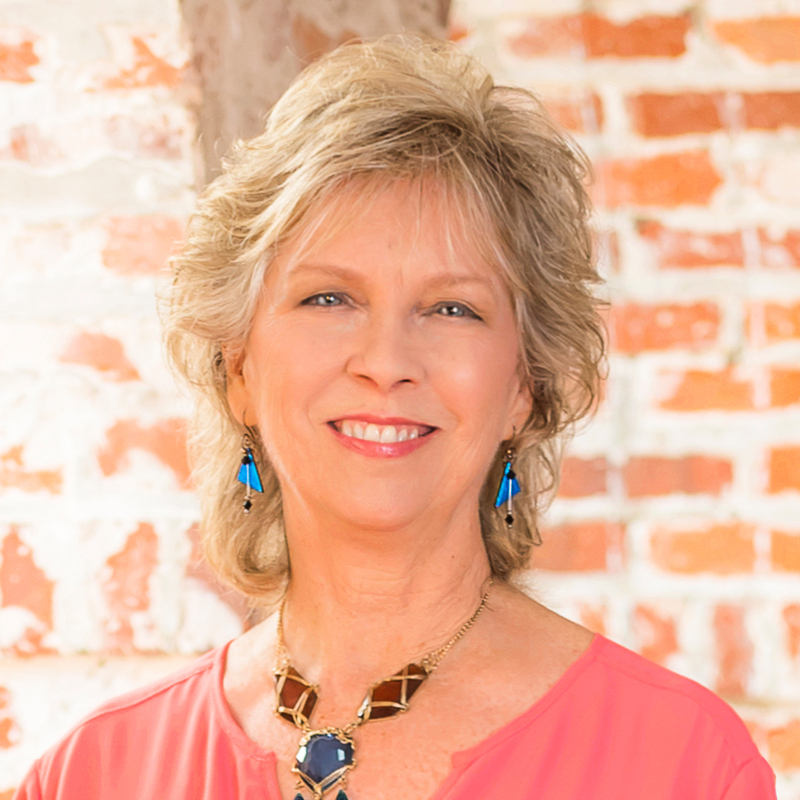 Having a wealth of experience in the courtroom divorce trial model, Wendy was inspired to change direction and dedicated herself to supporting new family law dispute resolution methods such as Collaborative Law. Brenda was totally on board. 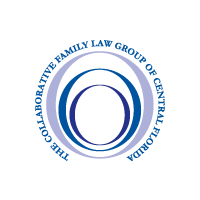 Together, over the past two decades, they have pioneered, not only the expansion of Collaborative Law in Central Florida, but have sought out a variety of divorce options, where clients are helped to thoughtfully consider what is best for their family moving forward. 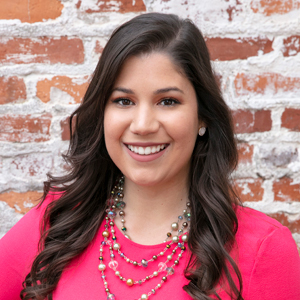 Most recently, The Aikin Family Law Group added an additional attorney to the team, Stephanie G. Alvarez. Stephanie brings with her a fresh perspective and understanding of family law issues. Stephanie offers experience with flat fee divorce, a streamlined and efficient approach for couples who can work together amicably to reach settlement out of court. Today, divorce is no longer a one-size-fits-all process. At The Aikin Family Law Group, clients are afforded education and can choose Collaborative Law, a less formal cooperative process, mediation with or without lawyers, more traditional litigation with or without lawyers, or can be helped to fashion “kitchen table agreements” with their spouse. In partnership with each client, we guide spouses to successful outcomes that best preserve family finances and family relationships and allow parties to heal, all the while zealously protecting their best interests. The lexicon is no longer “winning” and “losing”. Families need a safe place to land. They achieve this vision, in part, by having an office environment that is welcoming, calming, and safe so that people can hear and process important information. 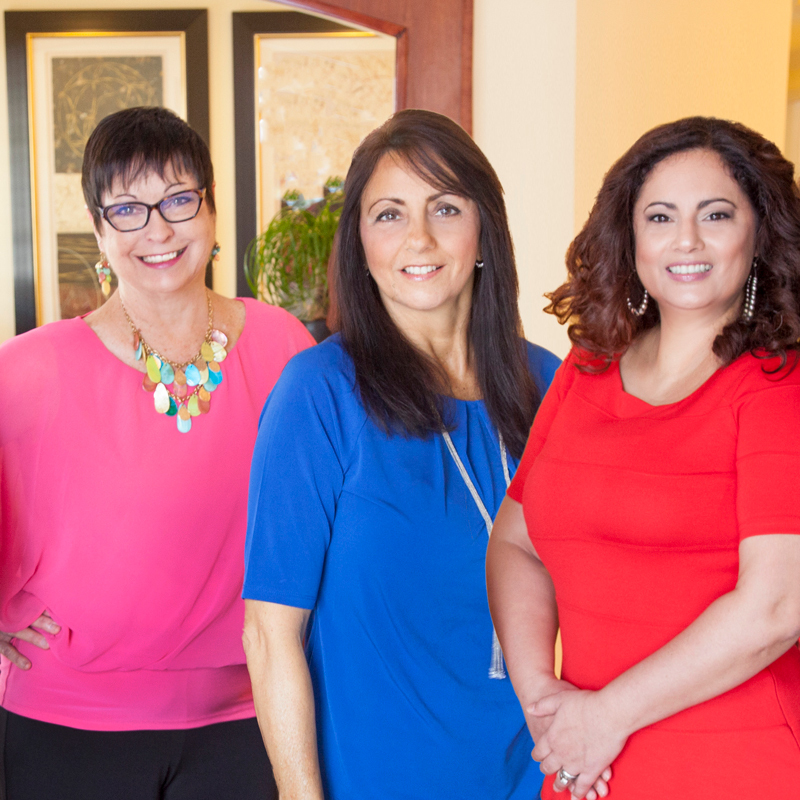 At The Aikin Family Law Group, from the initial consultation through the entry of the Final Judgment of Dissolution of Marriage, clients are able to express their concerns, be cared for, and know that their voices will be heard and that Wendy and Brenda will render thoughtful guidance and advice. When you engage The Aikin Family Law Group you benefit from a common vision for divorcing families, real life experience and extensive legal expertise, all brought to bear with the intention of helping you best achieve your goals. They have your back and do their best to make sure that your next chapter holds hope for a better tomorrow.